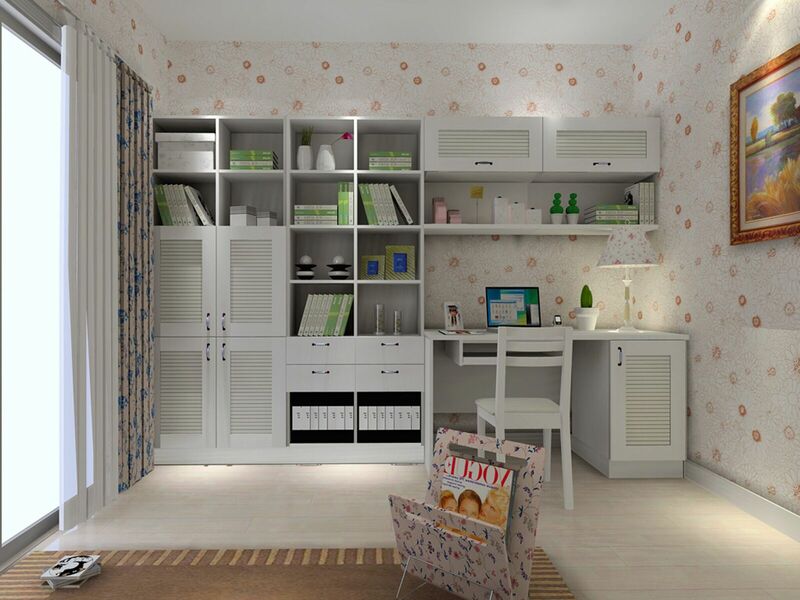 A well-furnished study room should offer privacy, noise protection and light regulation to create a relaxing, conducive work environment. Blinds will give your study room a modern, professional look whereas curtains are elegant and more relaxed. With blinds, you can freely control the amount of sunlight that enters your room. However, you can easily pair both curtains and blinds depending on the desired look and function of your room. If you are going with blinds, wooden blinds will fit well with wooden furniture. Venetian, honeycomb, vertical, panel, London and pleated blinds are also popular window treatment options. Day curtains are great if you want your study room to be bright and breezy.